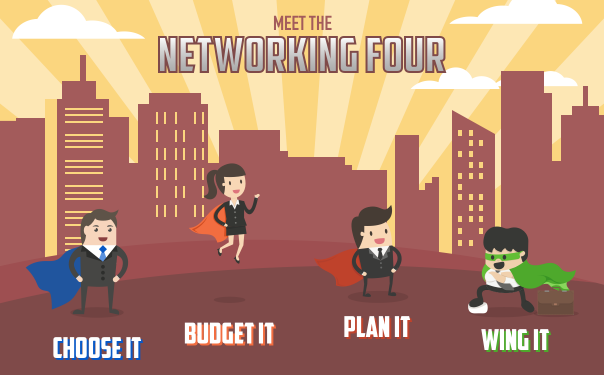 An introduction to higher, richer experiences: networking is a time and money-consuming effort, and we’re here to share some of our experience in the field. long the course of history, things change: what yesterday was accepted – or overlooked – might not pass today’s legal or ethical standards. 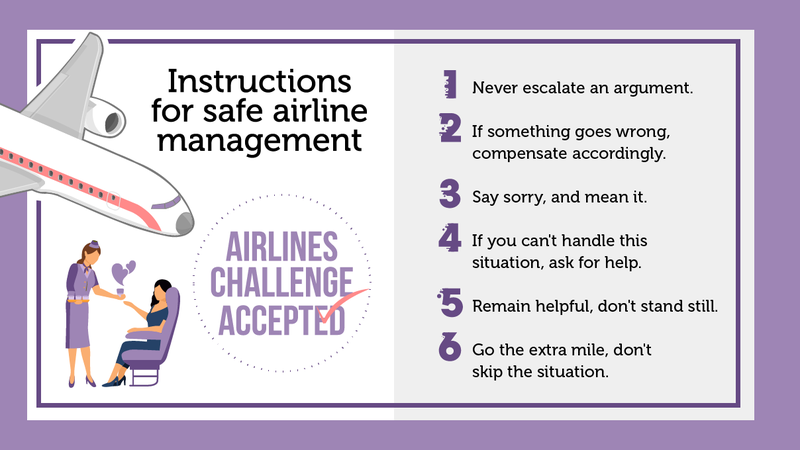 When planning a PR campaign, there’s nothing more important than learning how to pick the right battles. 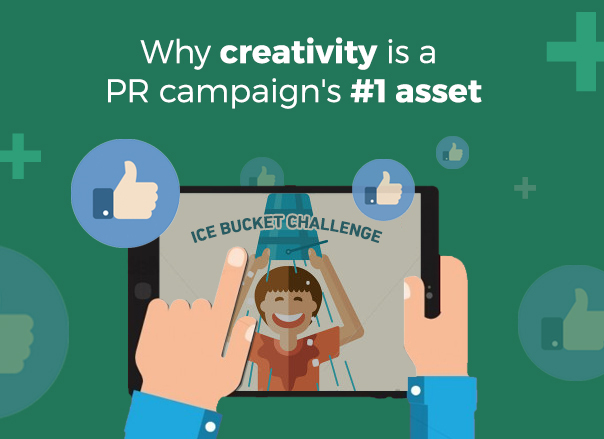 So what really is bad PR? 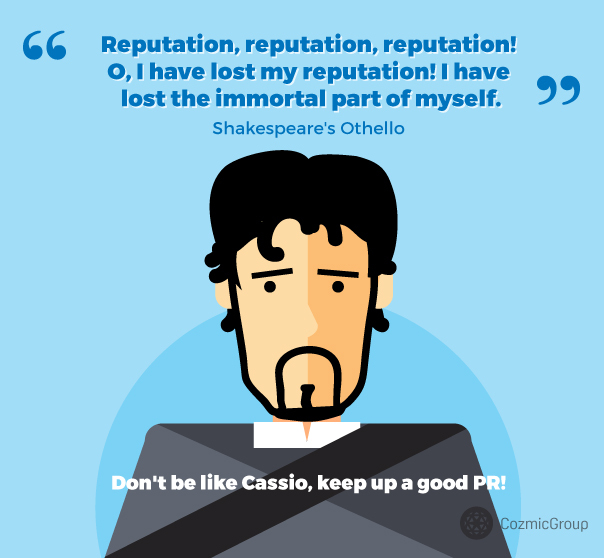 It’s PR that lacks strategy, cohesion and purpose; that does not provide a reliable image of your business. 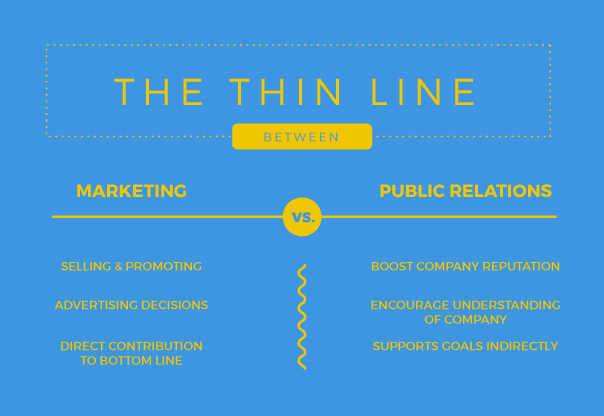 According to many experts, there’s a thin line between public relations and marketing and that some of the tasks or objectives of the two could overlap. But that’s really not so. 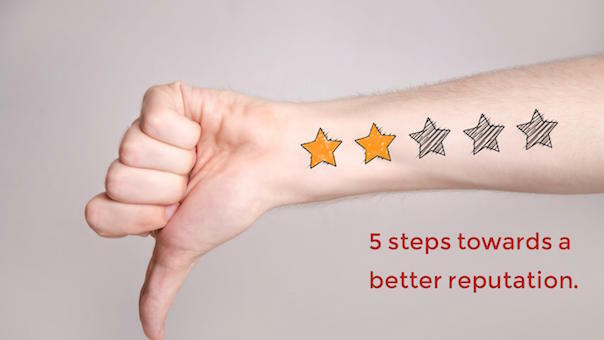 Is Your Business Missing Out on Benefits of Online Reviews? 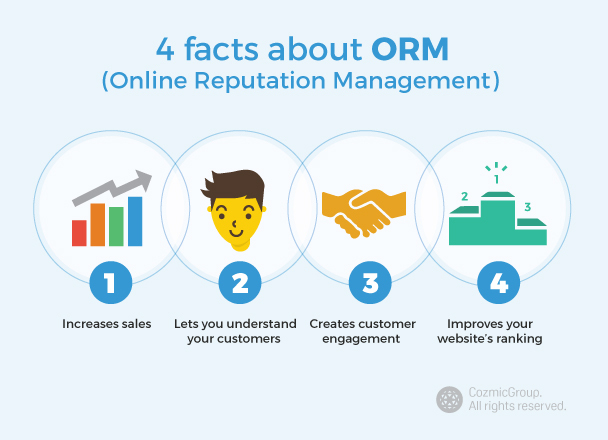 With social media sites and user-generated review sites becoming popular, ORM has become more important than ever.